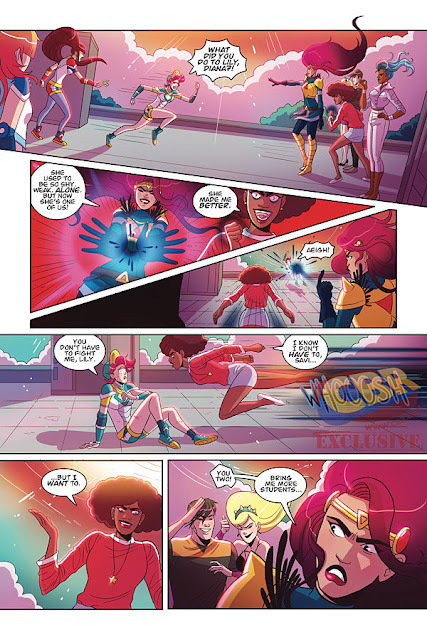 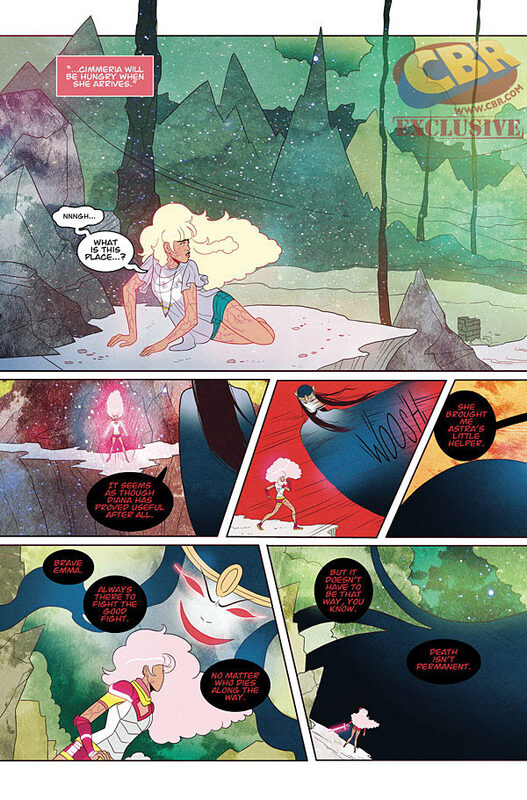 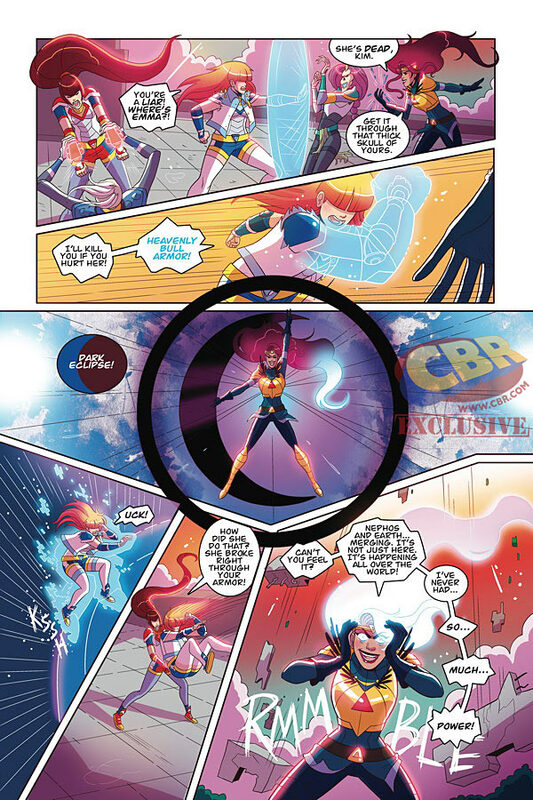 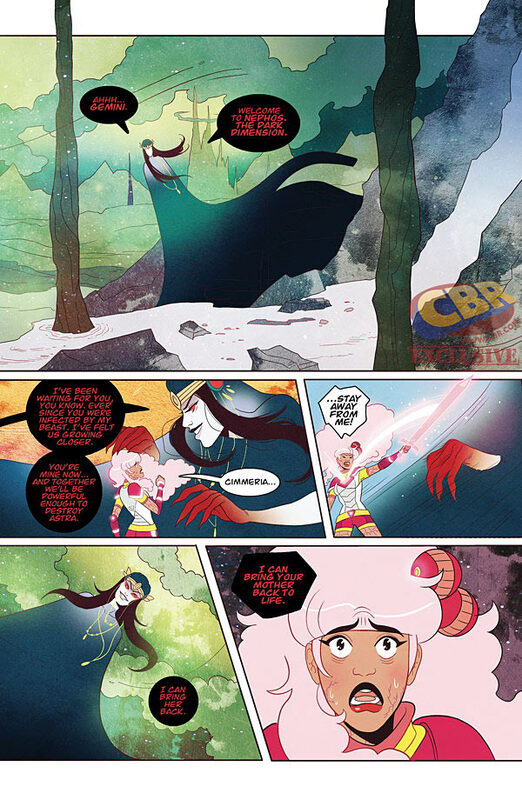 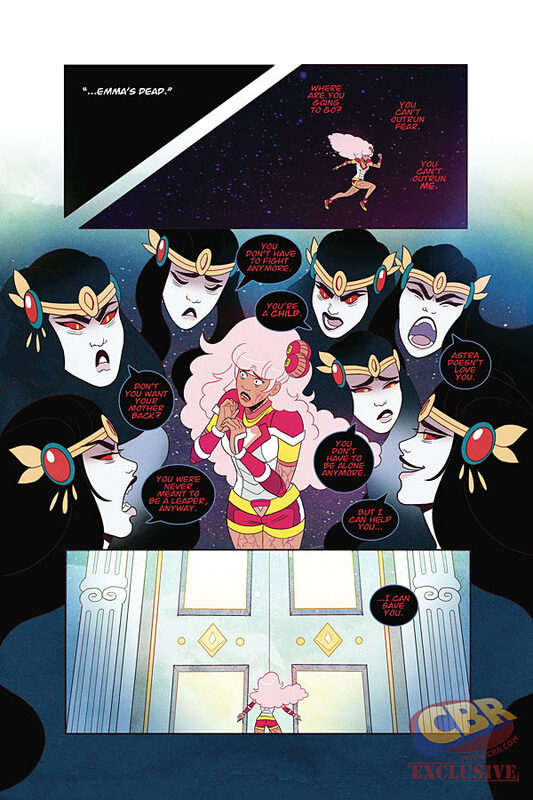 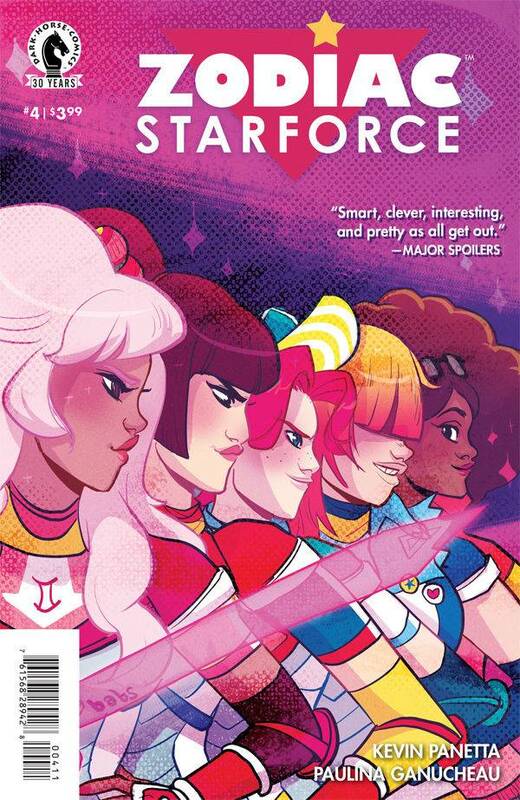 Evil mean girl Diana, powered by the malevolent goddess Cimmeria, is about to overrun the remaining members of the Zodiac Starforce. 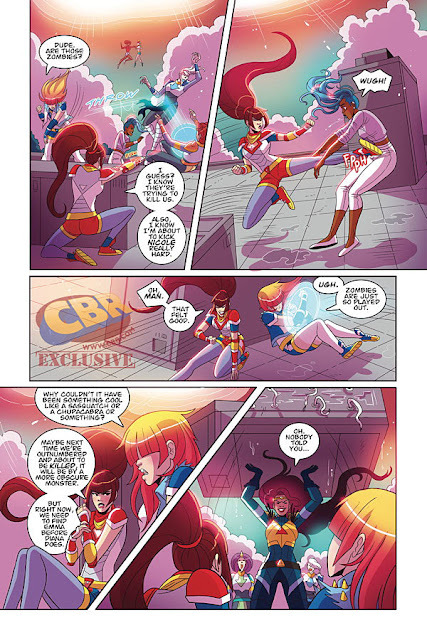 Can they put their differences aside and unite to free team leader Emma and save the day? It’s gonna mean so much detention for them if they don’t!